Since 1988, the Complete Video Directory has been the go-to source for complete bibliographic information on the thousands of video options available for public, community, and academic libraries across the nation. Completely updated for 2019, this 7,000+ page reference directory provides details on over 72,000 entertainment and performance titles, as well as educational and special interest videos (documentaries, how-to's, certain sport titles, and other videos directed towards specialized audiences) and educational programs. 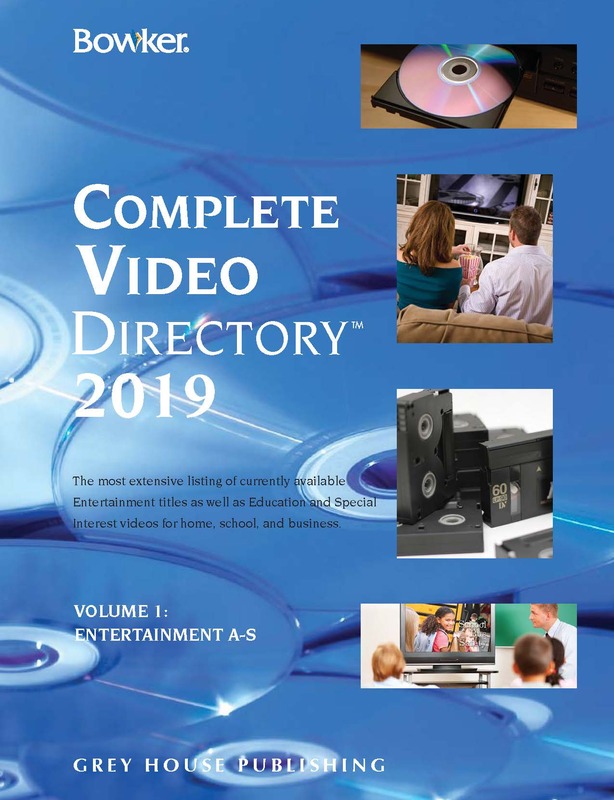 2019’s Complete Video Directory is separated into four large volumes and contains fourteen thorough indexes. All indexes (except the Awards Index) are presented alphabetically, then numerically, ensuring effortless research for the user. 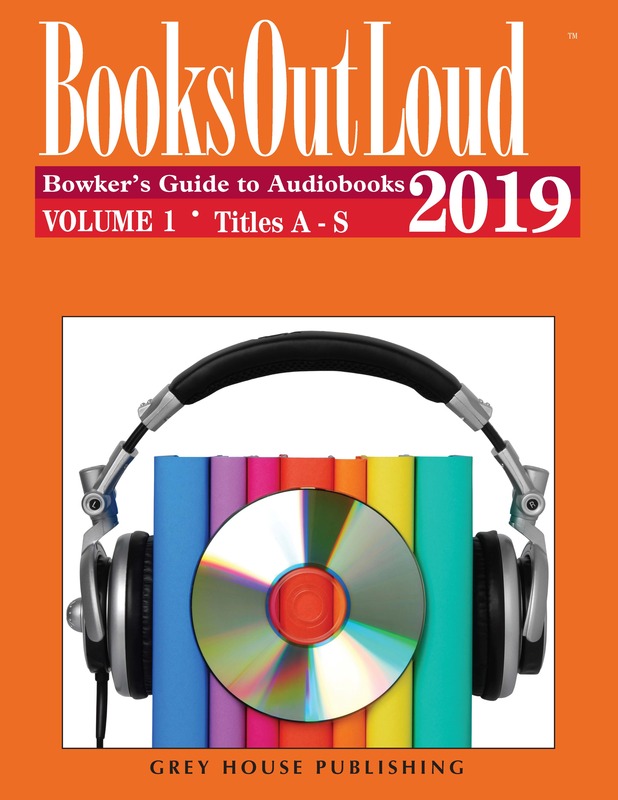 Volume I begins with a special “How to Use” guide, with information on editorial policies, a history of the publication, how to find specific entries, prices, arrangement of subjects, and more, followed by an enlarged sample video entry and a Key to Abbreviations. Following this is the Awards Index, arranged chronologically by the year in which the award was presented. Listed here are movies available on video that have won major international film industry awards, television programs that have won top Emmy awards, and video programs that have been chosen as the Best Program of the Year by the Video Software Dealers’ Association (VSDA). The Entertainment/Performance Title Index (A – S) comprises the remainder of Volume I. Each entry in this Index contains definitive bibliographic information about each video, including: Title, Year Produced, Genre, Running Time, Closed-Captioned, Cast, Award(s), ISBN, Price, Distributor, MPAA Rating, and more. Volume II begins with the remainder of the Entertainment/Performance Title Index (T – Z), followed by a List of Genre Headings and the Genre Index, arranging all Title Index entries alphabetically in more than 363 categories. Next comes the Cast/Director Index—an alphabetical listing of all performers and directors included in the Entertainment/Performance Title Index—followed by the Spanish-Language Index, Laser Videodisc Index, and Closed-Captioned Index. Volume III comprises the Educational/Special Interest Title Index (A – N), featuring more than 90,000 educational videos, documentaries, how-to videos, and more. Each entry in this Index contains similar bibliographic information to the entries in the Entertainment/Performance Title Index. The remainder of the Educational/Special Interest Title Index (O – Z) is completed in Volume IV. A List of Subject Headings and the Subject Index follow, encompassing a wide range of approximately 550 categories, from Acupuncture and Anthropology to Word Processing and Yoga. Responding to users’ requests, a Series Index has also been added, used to identify and detail video series designated by manufacturers, as well as more popular films with continuing characters or themes (e.g. Rocky). Finally, finishing up Volume IV are the Manufacturer Name Index and Wholesaler & Distributor Name Index, both with cross-references to the Title Index entries. For years, R.R. Bowker’s Complete Video Directory has served as a top-shelf resource for librarians and their young patrons across the country. This four-volume directory is an indispensible reference source, selection guide, and acquisition tool for any video collector. 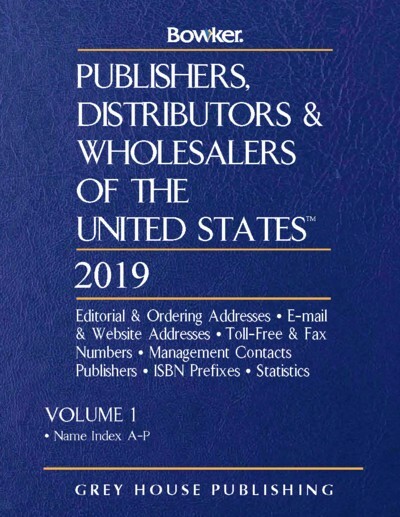 Publishers, Distributors & Wholesalers of the United States, now in its 40th edition, is the go-to source for listings of active U.S. publishers, distributors, wholesalers, video producers' manufacturers, audio producers, museums with publishing programs, and other related businesses. 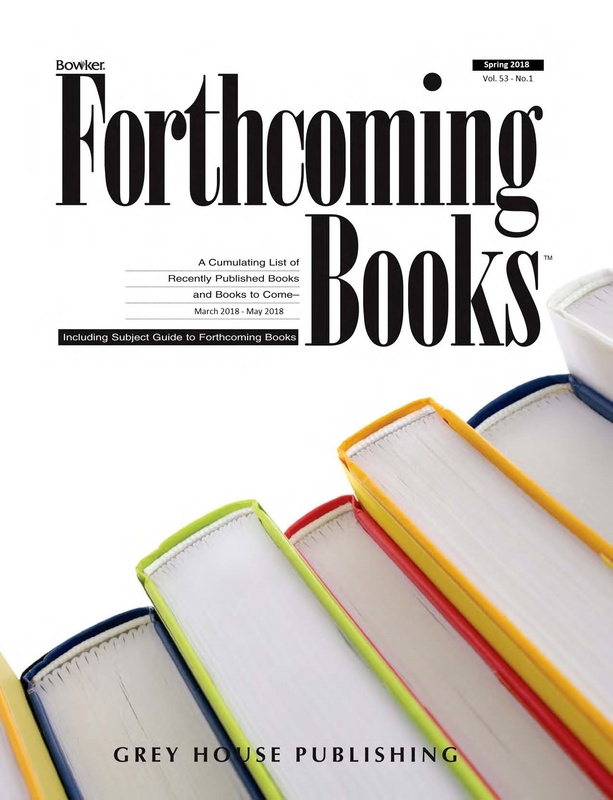 This two-volume, 6,000-page edition offers users immediate access to over 500,000 publishers and over 15,000 distributors and wholesalers.